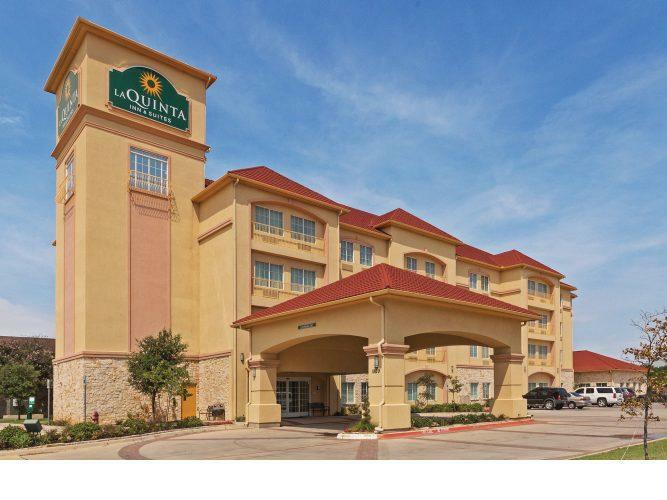 The triple-freebie of breakfast Wi-Fi and an airport shuttle up the value factor at the non-smoking La Quinta Inn and Suites DFW Airport West-Bedford. 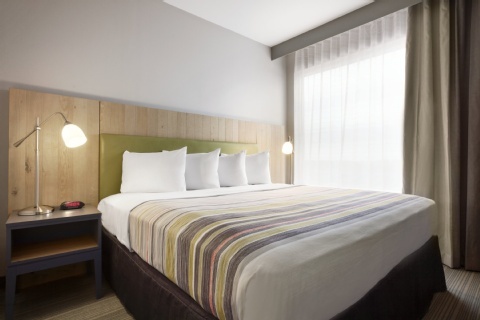 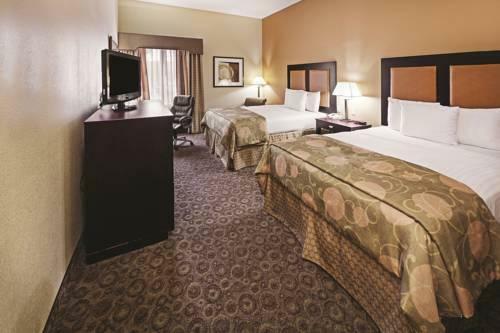 All 76 rooms at the mid-rise La Quinta feature microwaves refrigerators coffeemakers flat-panel TVs premium cable channels free Wi-Fi and nightly turndown service. 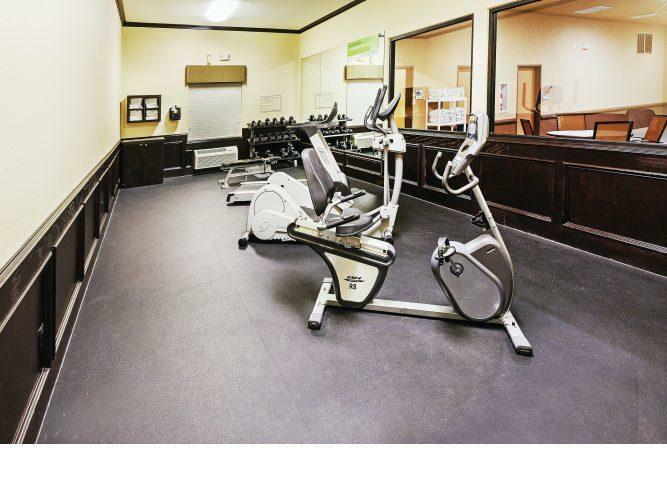 Feel free to belly up to the complimentary breakfast bar each morning. 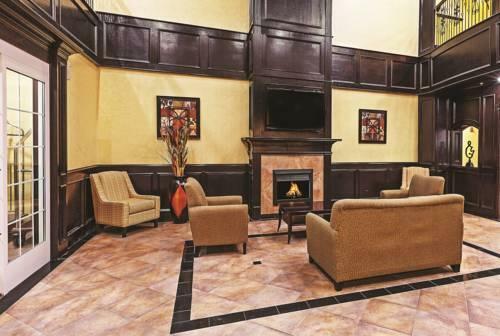 Return weekday evenings for on-the-house snacks and drinks at the manager's reception. 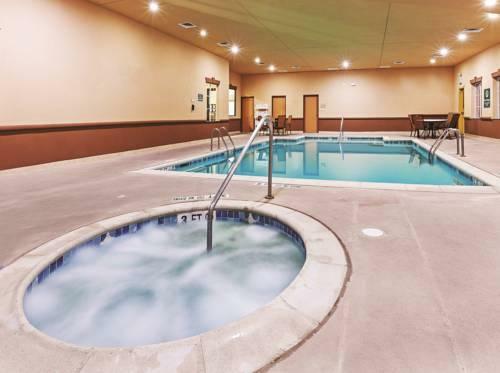 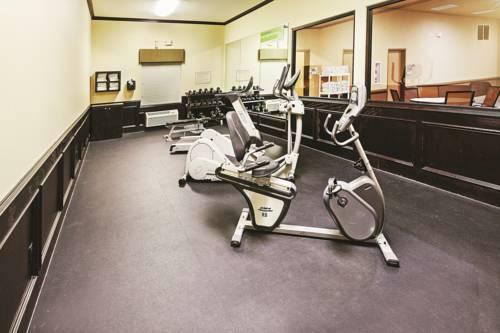 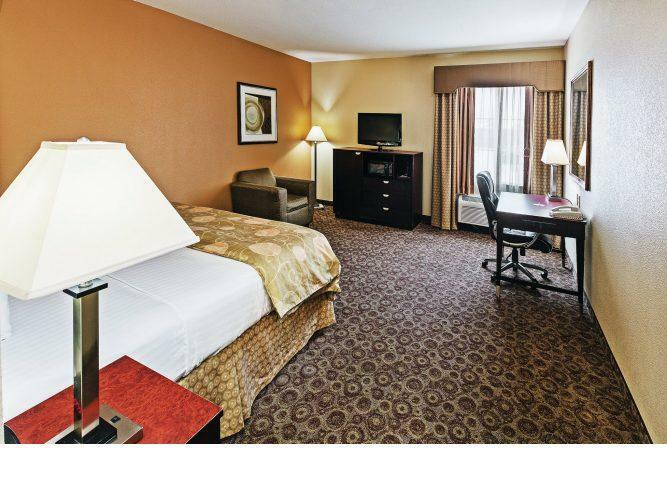 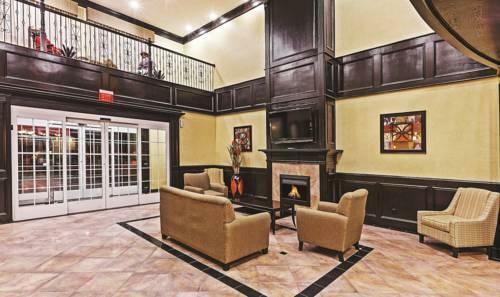 Additional amenities include a business center a heated indoor pool and a hot tub. 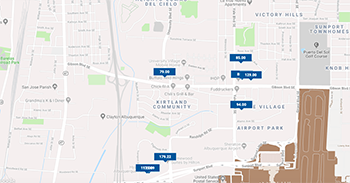 The airport shuttle is free as is on-site parking. Pets are welcome. 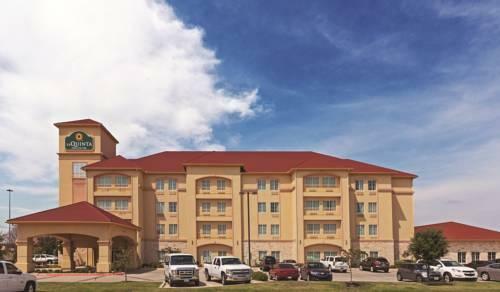 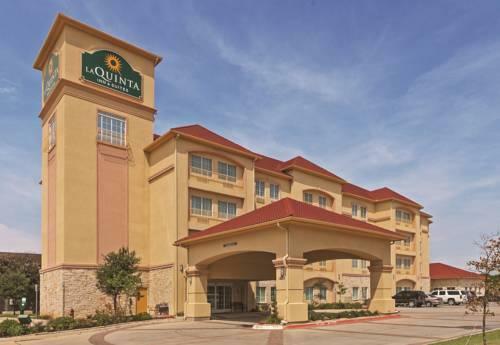 Located off State Highway 183 near the junction of Highway 121 La Quinta is a mile-and-a-half from Texas Health Harris Methodist Hospital. 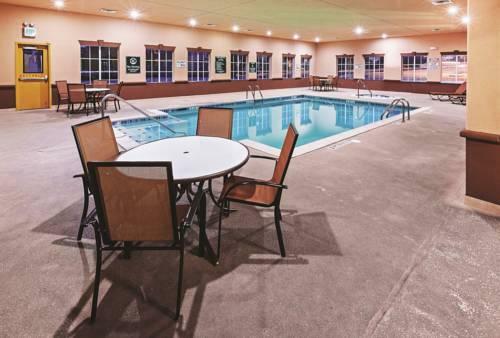 Bedford Splash Aquatic Center is two miles away and the links at Texas Star Golf Course are three miles. 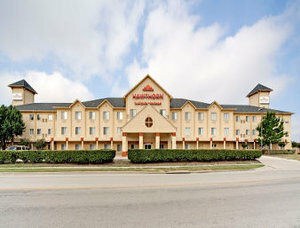 Gaylord Texan Hotel and Convention Center is a 20-minute drive. 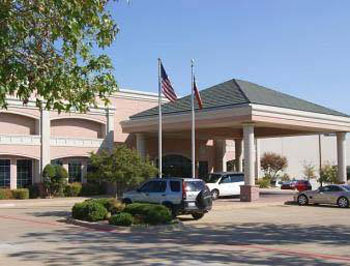 Grapevine Historic District and North East Mall are 15 minutes by car. 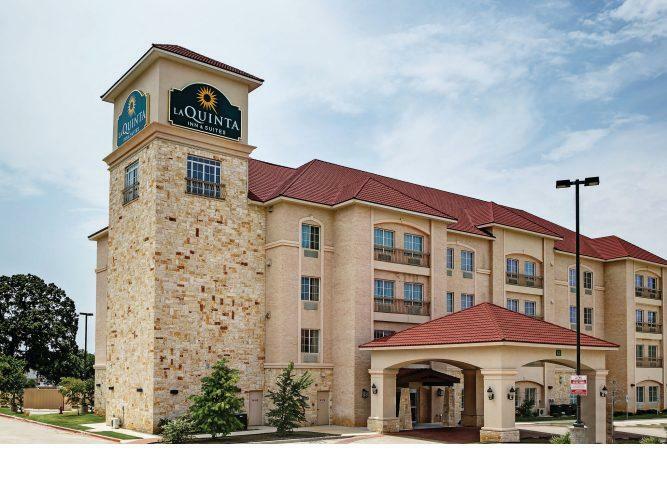 Six Flags over Texas and Dallas Cowboys Stadium are 25 minutes from the hotel. 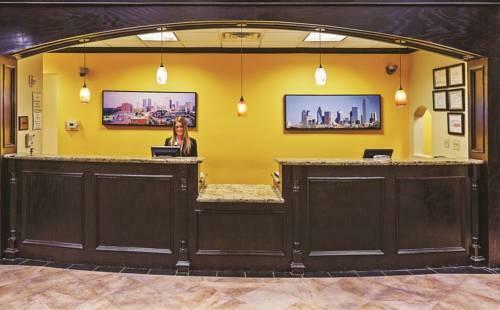 Downtown Dallas is thirty minutes due east and Fort Worth is 20 minutes southwest. 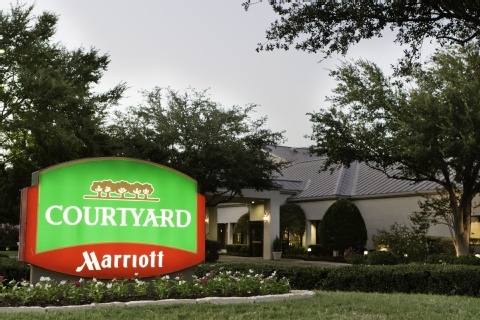 Dallas/Fort Worth International Airport is nine miles away. 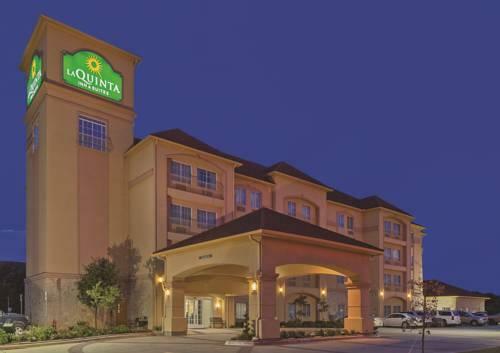 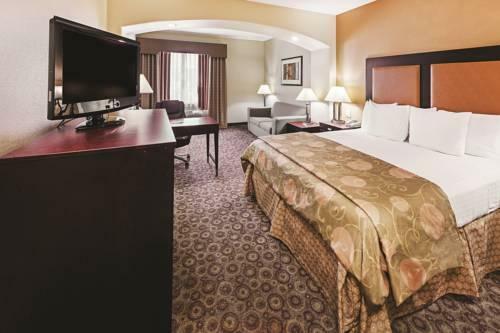 "The breakfast and evening snacks are really nice" say our guests of La Quinta Inn and Suites DFW Airport West-Bedford a hotel they say is "very clean and up to date."